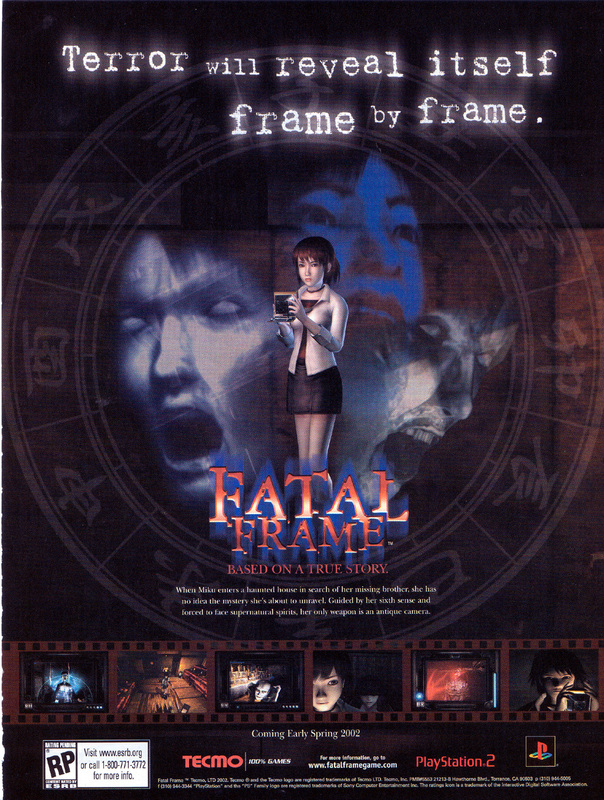 Video games don’t come much scarier than Fatal Frame (or Project Zero for the rest of us). Main character Miku goes to the mysterious Himuro Mansion to look for her brother Mafuyu, who has been missing for several weeks. The mansion is full of evil spirits, which Miku can vanquish with her special antique camera. 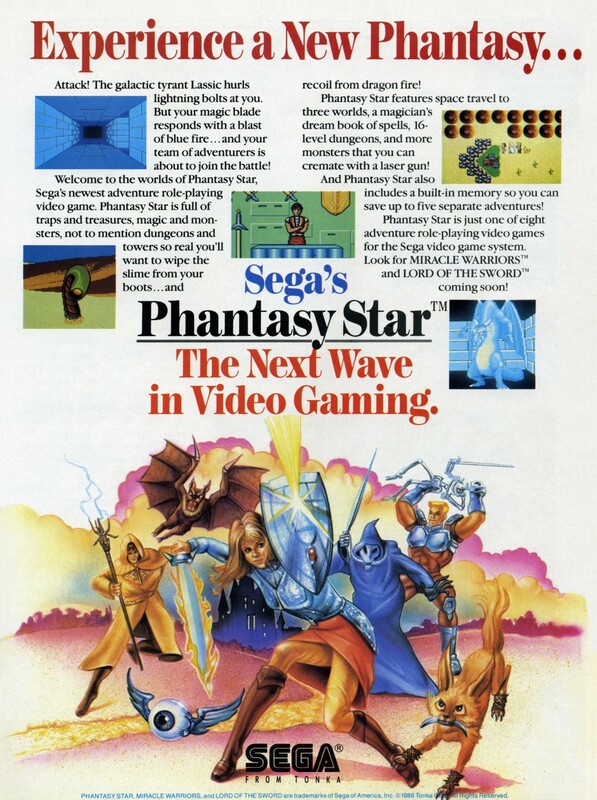 Phantasy Star is one of the great console RPGs of the 1980s. It was groundbreaking upon release for a number of reasons – fantastic graphics, a much more complex story than most games at the time, and a female lead character. 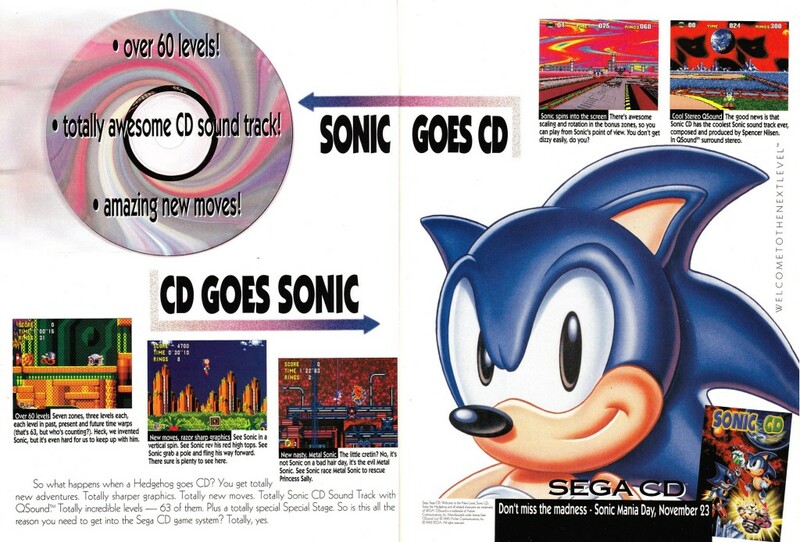 With Sonic the Hedgehog being Sega’s breakout success in the home console space, it seemed only natural to develop a Sonic game to promote their new CD based add-on, the Mega CD. The Sonic development team essentially splintered off into two groups; a team at Sega Technical Institute in the USA led by Yuji Naka which developed Sonic 2, and a team in Japan led by Naoto Oshima which made Sonic CD. 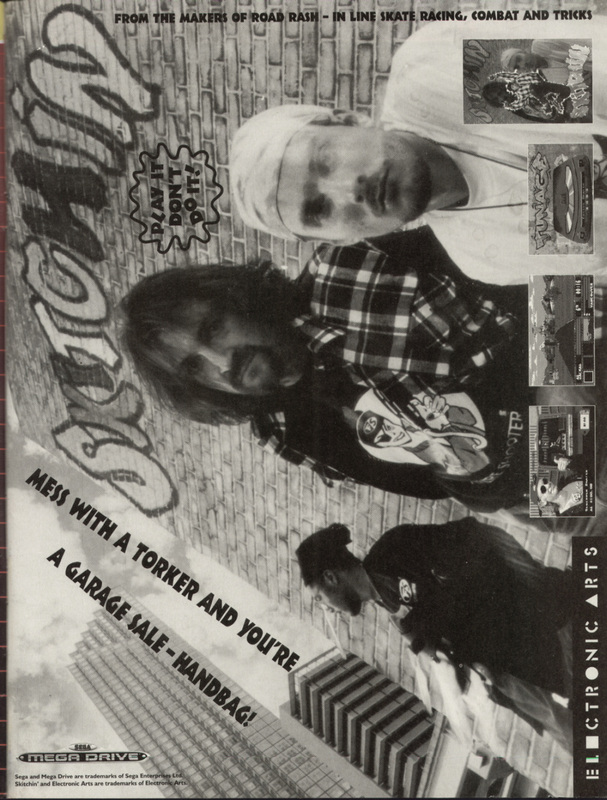 This led to Sonic CD having a distinctly different feel to Sonic 2. E.V.O. 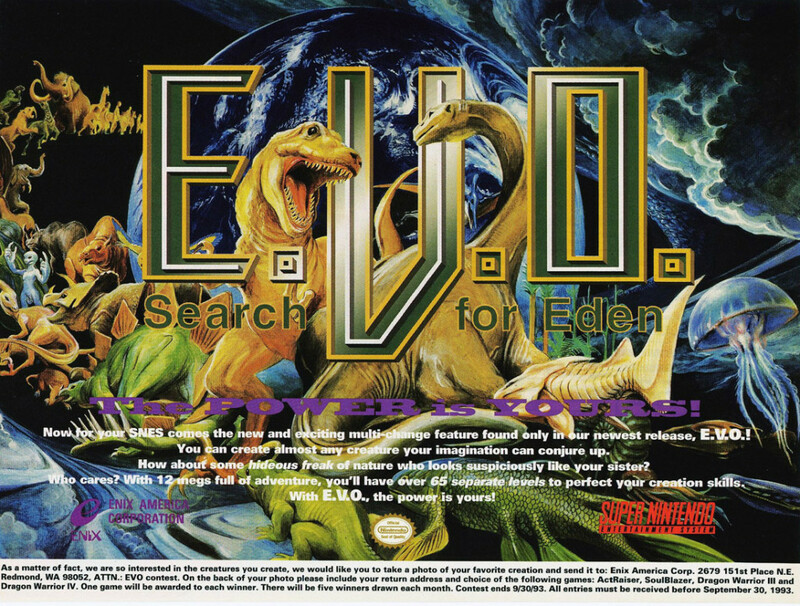 : Search for Eden is one of the most unique games on the SNES – a platformer/role playing game where your creature evolves to cope with changes to the environment. The game takes place over the course of a billion years, with the player starting out as just a fish. 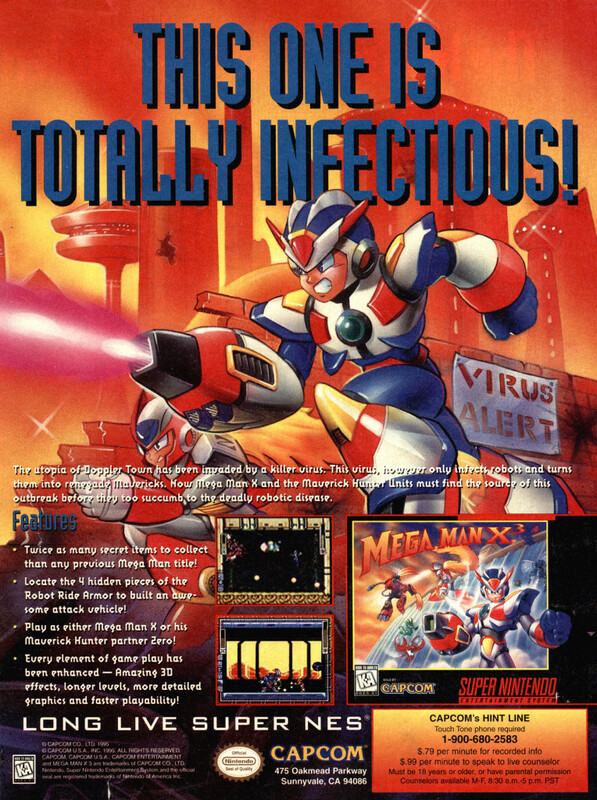 The unique concept of the game combined with a relatively small print run has made it into one of the most sought after SNES games. 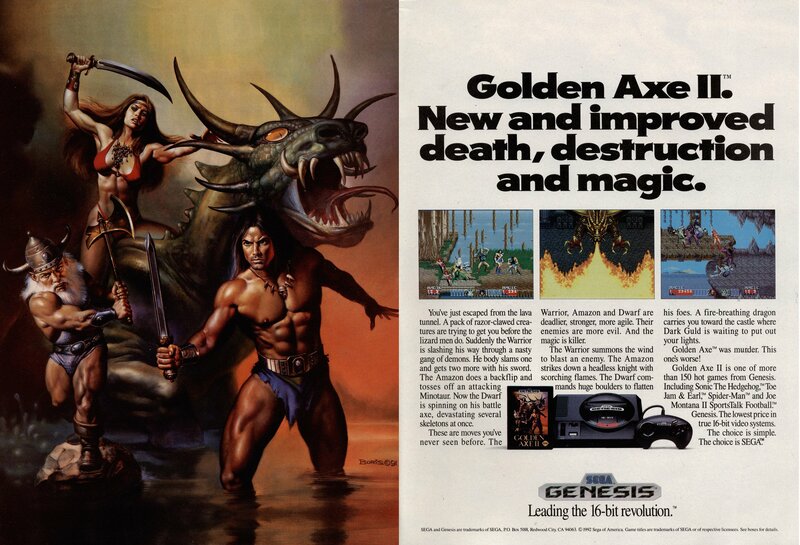 Golden Axe II is the direct sequel to the Mega Drive version of Golden Axe. 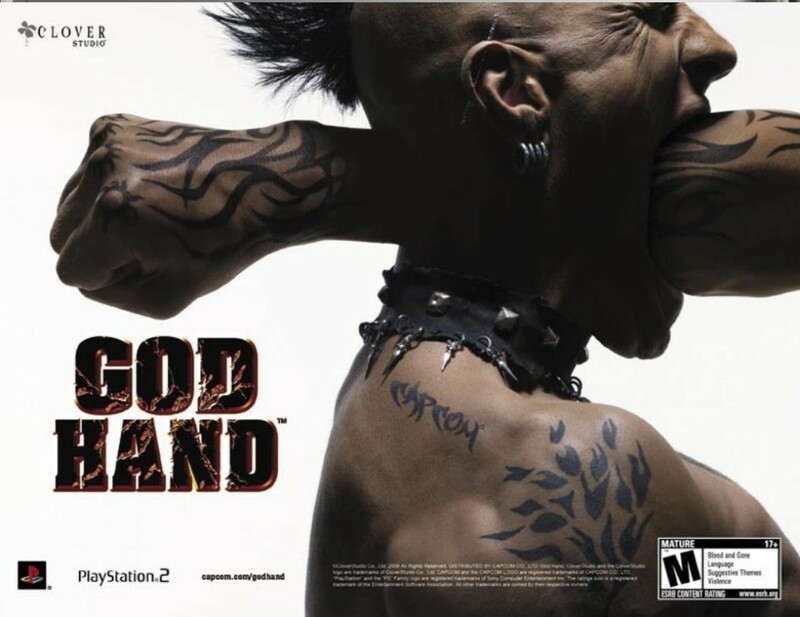 It does not stray far at all from the original game, retaining the same characters and basic gameplay – one could accuse the game of being more of an expansion than a real sequel. 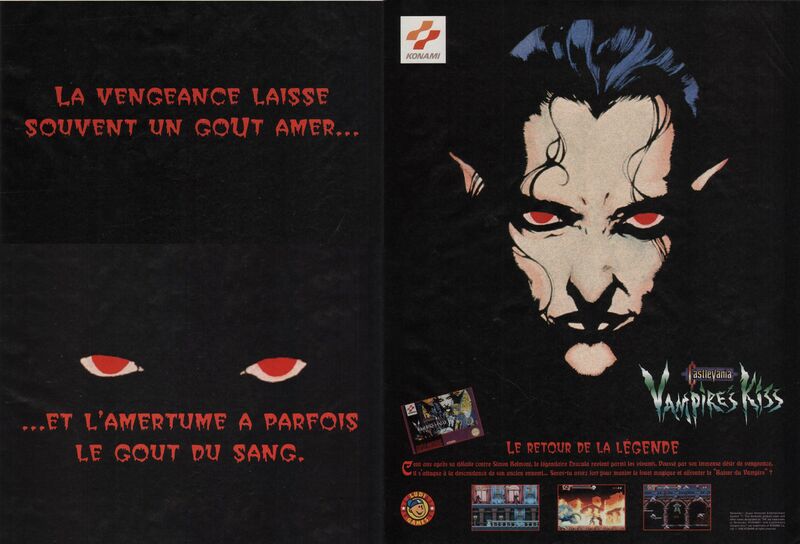 Castlevania: Vampire’s Kiss is a retelling of the PC Engine CD game Akumajou Dracula X: Chi no Rondo, where Richter Belmont ventures into the castle to rescue his girlfriend Annette, who has been kidnapped by the Dark Priest Shaft, a servant of the castle’s master, Dracula. Despite being considered to be inferior in every way to the original, Vampire’s Kiss now commands a ridiculous price on the secondary market.